The Mars Generation (TMG) is excited to announce that on November 12, 2015 they will be participating in Give to the Max Day, a 24 hour community giving day hosted in Minnesota (U.S.) with donors and participants worldwide. 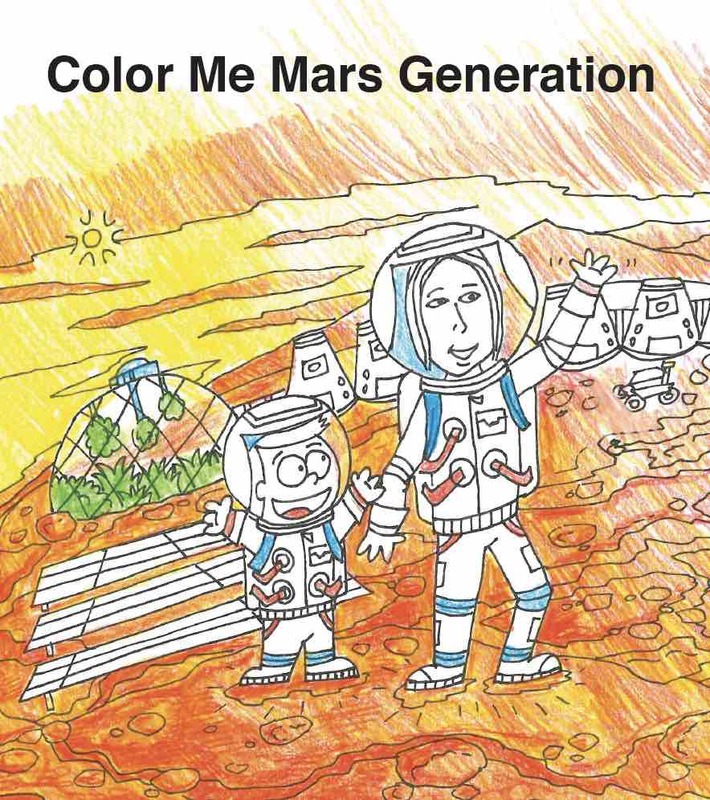 The Mars Generation will place their unique twist on the event, calling the day Give to Mars Day. In “The Martian”, Watney is left stranded alone on Mars and is forced to use his skills as a botanist to grow potatoes for sustenance until he can be rescued in 558 earth days, GTMD Martian Potato Challenge participants only need to “survive” one day on their rations, but they need your help to receive additional “luxuries” such as showers, coffee, salt and pepper for their potatoes and even potentially more food. 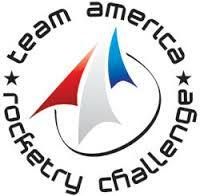 When the goal of $100,000 is raised for TMG, the participants will be “rescued” and get to come back to earth and have a feast with their friends. TMG community members who do not participate in the Potato Challenge will have the opportunity to form the #PotatoChallenge Ground Support Crew. 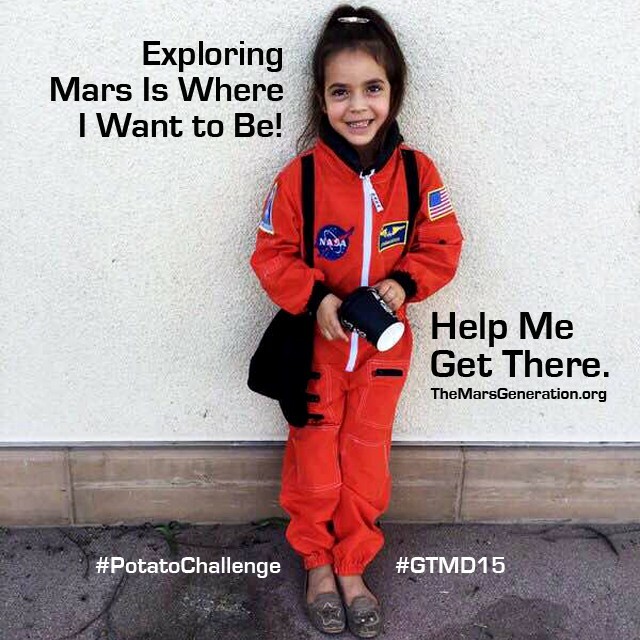 They will support the mission by spreading the word about The Mars Generation’s special Give To Mars Day Potato Challenge using the hashtags #PotatoChallenge and #GTMD2015 and the special Give to Mars Day donation site: http://www.givemn.org/organization/themarsgeneration. While the challenge is for fun and community building, it is also to raise awareness and funds to support the growth and mission of TMG. 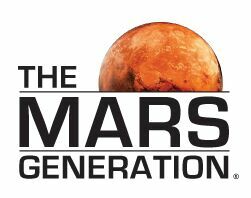 The Mars Generation is a nonprofit organization dedicated to nurturing and inspiring tomorrow’s explorers today while also supporting advocacy for NASA’s Journey to Mars with a broad community of space enthusiasts and ambassadors. 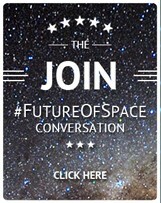 TMG was founded in September 2015 by Astronaut Abby, an 18-year-old aspiring scientist and aspiring NASA astronaut, and a team of advisors, including retired astronauts: Kent Rominger, Captain Wendy Lawrence, Dorothy Metcalf-Lindenburger, as well as space industry professionals and professionals from the business, education and nonprofit sectors. 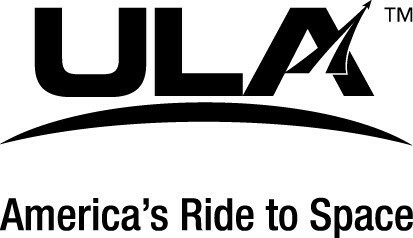 Each generous donation is an investment in building The Mars Generation and strengthening our future by inspiring the youth of today to be leaders tomorrow. 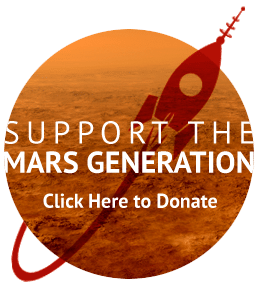 Donations can be made until 11:59pm CST on November 12, 2015 at http://www.givemn.org/organization/themarsgeneration. Be sure mark your calendar for November 12, and follow the conversation with the #PotatoChallenge and #gtmd15 hashtags.